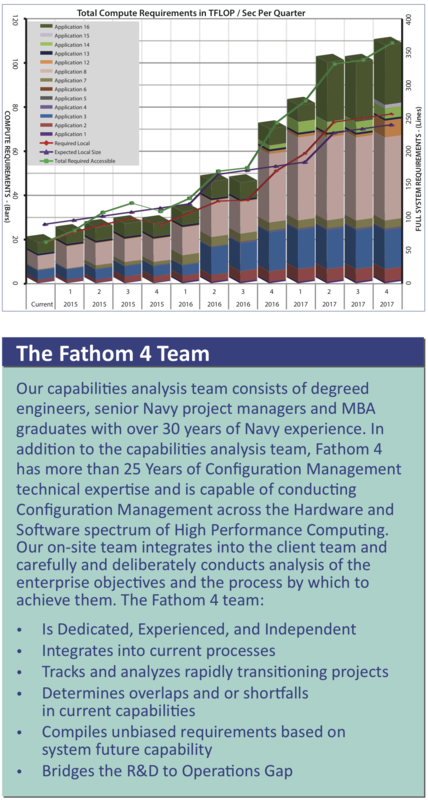 The Fathom 4 Program Management team brings significant engineering and Navy operational experience that applies to any capability analysis, yielding cost savings and a clear course of action for the future for the client, standardizing cross-client planning processes and sub-processes, with a specific focus on the technical capabilities expected to migrate from other organizations. 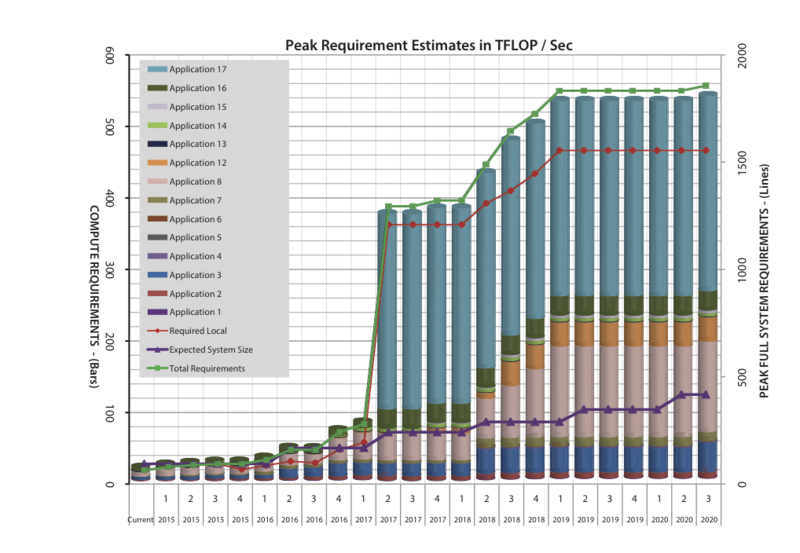 Practical applications include analysis of High Performance Computing (HPC) requirements for numerical models transitioning from Navy R&D to Naval Operations, and coordinating these transitions within the client’s Program Objective Memorandum (POM) cycle. 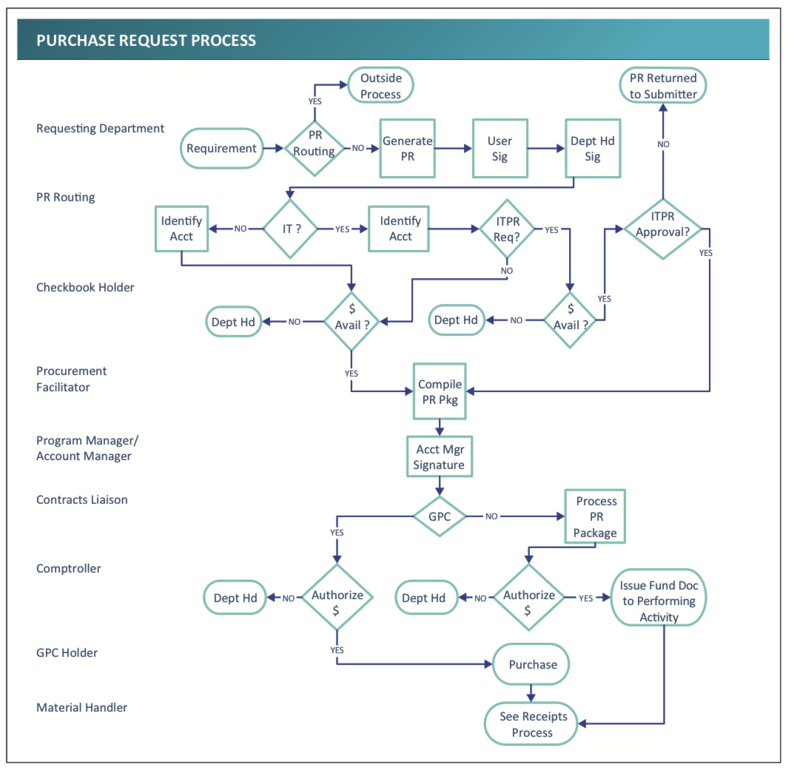 This ensures the client has the appropriate HPC resources to support fleet operations of the future. 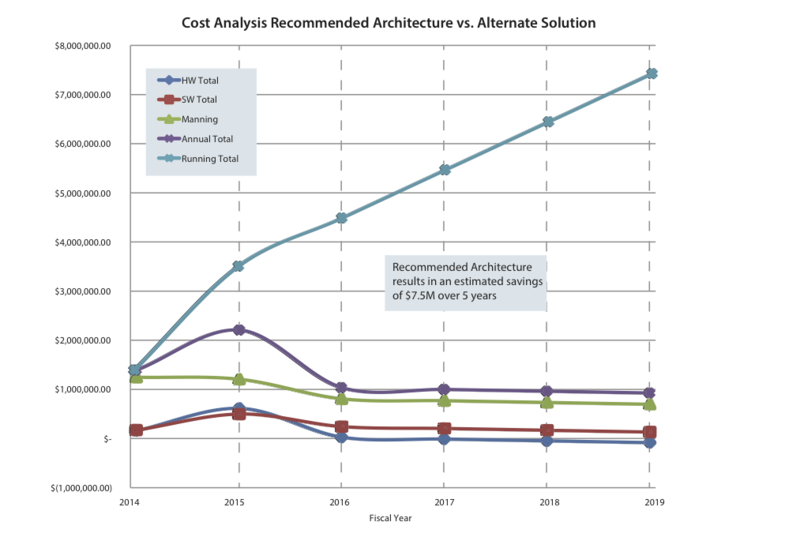 Similar analysis is conducted for the HPC requirements associated with the ingest of Satellite data feeds as they are brought on-line by Navy, Air Force, and other US Government entities. 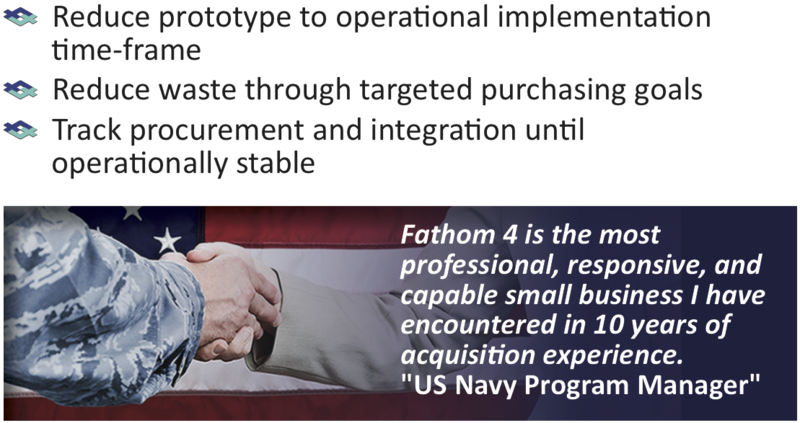 The Fathom 4 team determines the most efficient course of action, with the highest probability of operational success, and presents that to the Navy customers.